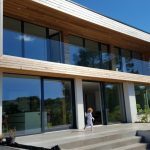 At Passivhaus Homes we supply Passivhaus standard timber framed building systems for new houses that remove the high premiums and risks often associated with Passivhaus builds. Passivhaus Homes is a company of experienced Passivhaus qualified building professionals who have been involved in community housing projects for more than 10 years and are making the benefits of Passivhaus available to all. At Passivhaus Homes we have a Fabric First Policy – by optimising the building fabric, you achieve reliable and lasting energy performance and comfort. 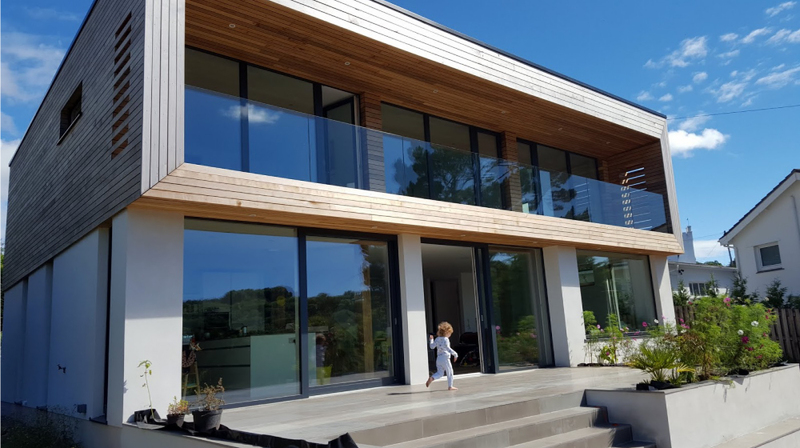 To that end we have developed the PH15 System, a timber framed solution, designed to simplify all the technical aspects of building a Passivhaus, enabling you to create your energy efficient home, one that will be fit for now and the future. Come and see us at stand B12 and talk to us about your project. We are passionate about building energy efficient, sustainable homes for all, which not only reduce your carbon footprint, but also provide you a healthy comfortable environment to live in. All residents report high satisfaction with the indoor air quality and the data supports this with consistently good levels of humidity and CO2 – it would appear that the MVHR system is effective in keeping the internal air fresh. Multiple residents report improvements in respiratory health with previous issues of asthma, coughing, etc. diminished since moving in. “You could hear the raspiness in her cough… she doesn’t suffer from that anymore — since we’ve been here, she doesn’t cough in the night.” as published in Passivhaus Plus Magazine.